During the fall of 2014, NRC was selected to perform chemical cleaning of the Amine Condensate System used to scrub and sweeten the natural gas collected at a client plant in Nikiski. This unit is a critical part of the process that converts locally produced natural gas into a liquid that can be loaded into vessels on oceangoing tanker ships for export to Japan. This particular process unit was experiencing fouling of critical internal components as well as exhibiting signs of internal soot, scale, and particulates typically found in these closed loop systems. The decision to clean the unit was made to coincide with the seasonal shutdown of the plant in preparation for the 2015 shipping season. NRC staff worked on-site over a 10 day period to chemically clean the entire system by sectional flushing the different portions utilizing a propriety blend of chemical cleaning agents. 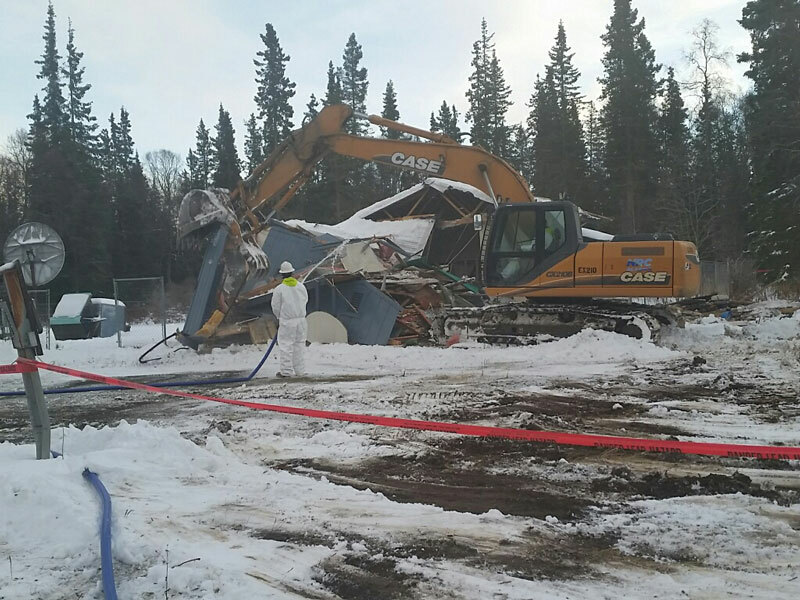 The removal of the foulants was safely and successfully completed within the anticipated timeframe planned for the project, and the generation of waste kept to a minimum by the Chemical Cleaning Technicians from NRC’s Anchorage and Kenai locations. A total of 65,000 gallons of wastewater and scale was generated with just fewer than 50 drums of chemicals utilized during the project. All of the cleaning solutions were carefully pre-blended at the Emerald Kenai location and transported the short distance to the LNG plant for introduction into the system. On-site the solutions were stored in glycol heated temporary storage tanks obtained locally in Kenai. The chemical resistant pneumatic pumps and filter pods performed perfectly even when tasked with cleaning the challenging condensate cooler section which required longer dwell times to ensure proper contact with the cleaning solutions. 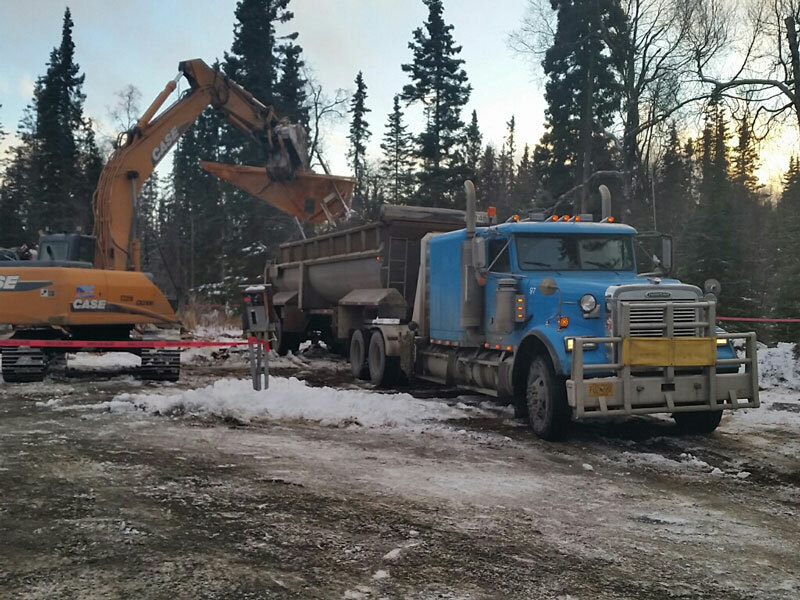 All of the generated wastewater was transported offsite by responder Trucks and drivers and safely delivered to NRC’s treatment facility in Anchorage for final processing and disposal.